UMW Holdings Bhd based in Kuala Lumpur, has inked a letter of Intention (LOI) with Komatsu Ltd. to form a strategic partnership for heavy equipment. 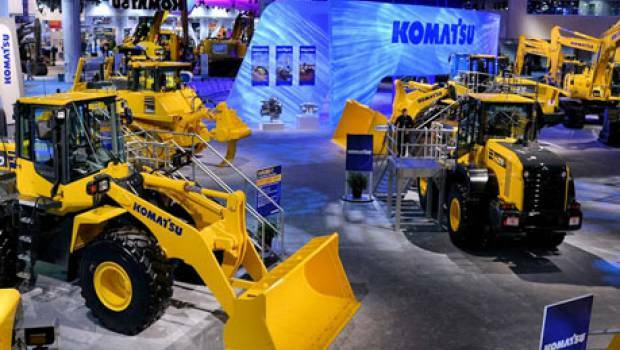 The LOI intends to expand market penetration of Komatsu’s products in Malaysia, Singapore, Myanmar and Papua New Guinea, as UMW Group currently holds exclusive franchise for the distribution of Komatsu heavy equipment in this area. Komatsu manufactures construction and mining equipment, utilities and forest machines. 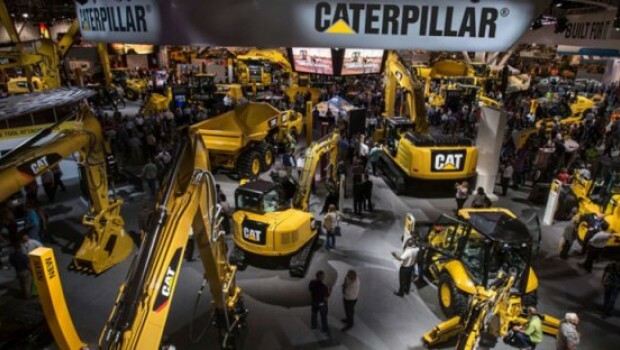 “This joint venture is to further strengthen Komatsu’s products and boost sales by capturing new growth segments with the introduction of new products to meet customer demand” it said. UMW Corp, a wholly-owned subsidiary of UMW Holdings, and Komatsu intend to hold 74% and 26% respectively of the issued and paid up share capital of the joint venture.